Cryptocurrencies like Bitcoin, that have fixed supplies, are deflationary by the format they create their native tokens in and offer some unique insights into the dynamics of deflation versus inflation. Inflationary, government-issued currencies have dominated the global financial system in recent history, but that was not always the case, and its implications are important to recognize. Deflation is generally defined as the general decline in the price of goods and services when the inflation rate reaches a negative value. While inflation decreases the value of a currency over time, deflation increases it due to having a fixed supply, which creates a form of scarcity for the money. Deflation can either refer to the general decline in goods in services, but it distinctly can also apply to the increased purchasing power of a currency, for instance, the US Dollar. Historically, the notion of deflation in the modern financial system has been very polarizing. On the one hand, concepts such as the Friedman Rule — while not actively promoting consistent deflation — argue that limited deflation can mitigate against inflation and help maintain currency as a store of value over time. On the other hand, many economists argue that deflation is dangerous because it increases the value of debt. Increasing debt over time puts an enormous strain on individuals with debt and is an accelerant in times of recession that aggravates a downwards deflationary spiral. Analyzing debt through deflation occurs through a distorted prism though. With the current financial system, inflation is inherent in government-issued currencies that increasingly devalue over time and are created parallel to debt itself. Weighing and measuring the macroeconomics of such systems is incredibly complex, and to many people is seen as impossible and simply ridiculous. For instance, the last time significant deflation occurred in the United States was during the great depression after the collapse of several banks due to coinciding bank runs. The cause for deflation was credited as being the decrease in the money supply which created scarcity, but the period was only short-lived and has significantly affected the perception of deflation over time as it’s correlated with an extremely adverse event. However, over time the adjustment to inflation has created a phenomenon where debt is rampant, and even economists are starting to rethink the concept of deflation. In times of deflation, issuance of debt goes down because the value of debt increases. Interestingly, the stable or increased value of a currency over time with deflation may mitigate against the limitations of reduced debt financing. 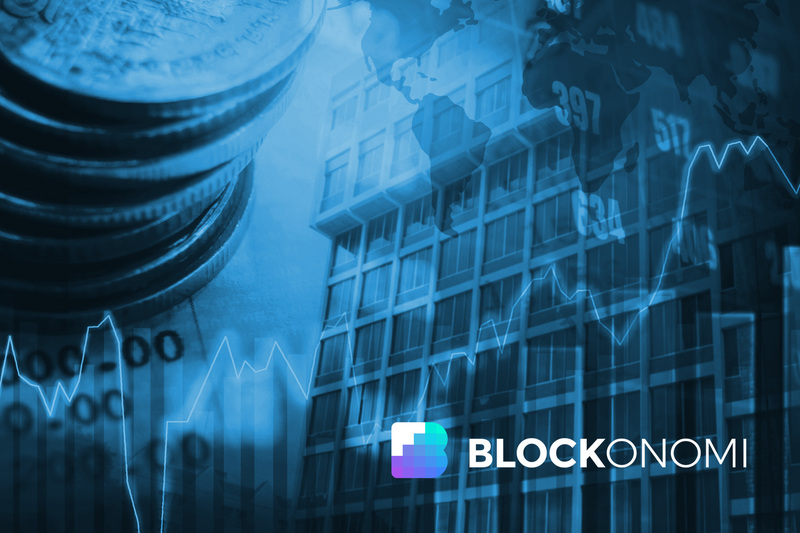 It’s a difficult concept to grasp since loans are everywhere and credit financing is a staple of the financial system in its current form, but the intrigue is there, and cryptocurrencies have arrived at an opportune time. Value has many forms that are particularly murky in regards to money and its correlation to storing value versus a medium of exchange. Well-known and established cryptocurrencies provide an excellent example of this, so we can use them as an example (many cryptocurrencies do not represent this at all). Scalability issues aside, it is difficult for critics of Bitcoin to argue with its usefulness as a store of value. While Bitcoin may not be the “electronic cash” it was intended to be yet, it undoubtedly represents one of the most stable and potentially lucrative stores of value in history. There are only a few general ways that people store value. Either they keep fiat money in a bank account, invest it, or buy precious metals and gems that have proven to be stable stores of value throughout history. Inflation proves that storing fiat currency in a bank account or under a mattress is a poor value storage model, even if you have millions of dollars earning you interest, the return compared to the devaluation of the currency is mediocre. Buying precious metals is a great way to store value, but often this is inconvenient for mainstream investors and usually needs to be stored with a third-party. Bitcoin is different. It is convenient, you completely control your funds, and it is deflationary with a fixed supply. Read: What is The Fractional-Reserve Banking System? Not only is Bitcoin deflationary because it has a fixed supply, but its issuance (mining reward) decreases in half every 210,000 blocks, roughly every 4 years. 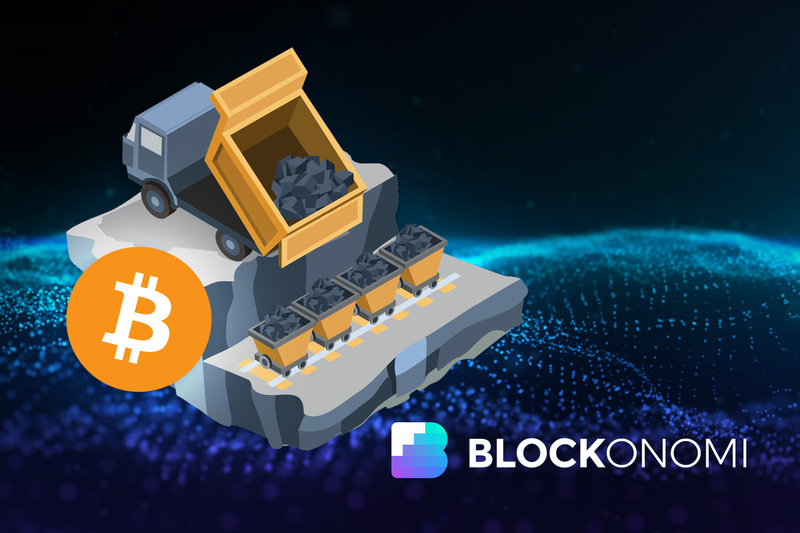 Satoshi saw the problems of inflation that government-backed currencies created and intended to develop an alternative form of storage akin to precious metals but in the modern digital format. With macroeconomics as complicated as it is, it seems highly unlikely at this point for the Federal Reserve to be overcome with a motive to change to monetary policy to one with deflation. Therefore, Bitcoin represents not only a novel technology in its consensus mechanisms and blockchain architecture, but as a broader experiment for transferring deflationary long-term value storage to the digital realm rather than the physical (precious metals + gems). 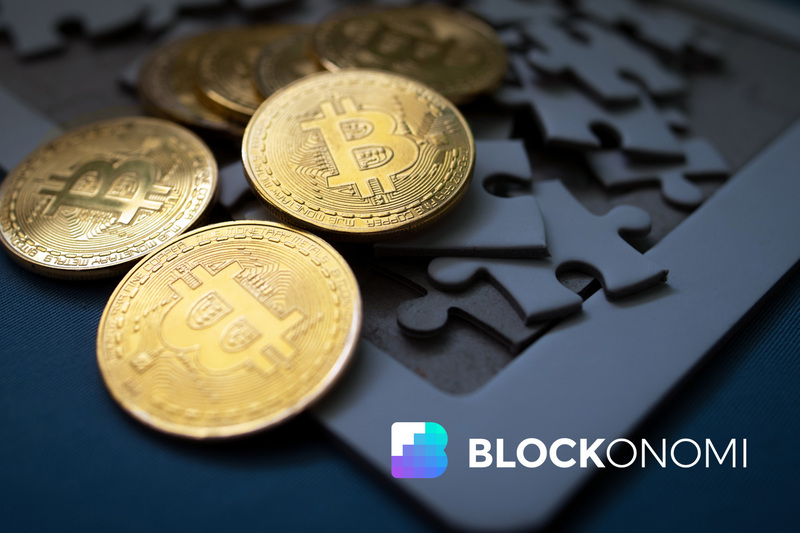 Read: What is Bitcoin Halving? 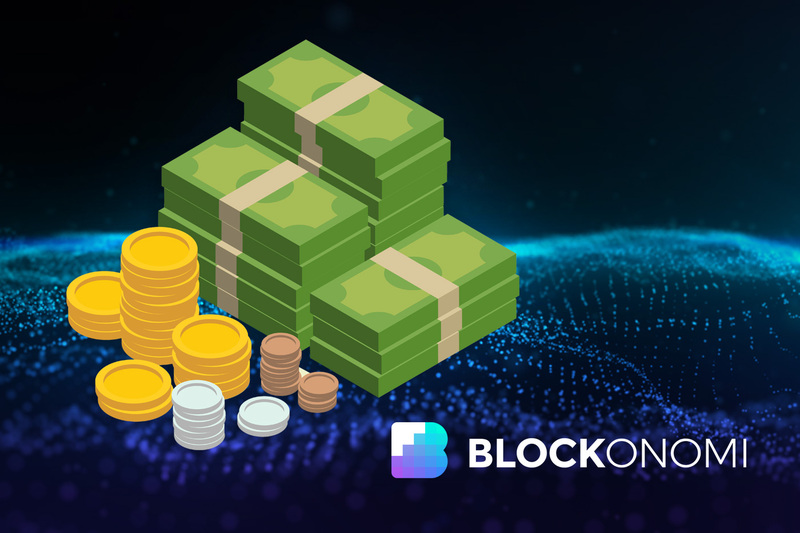 The ability of other cryptocurrencies to program their issuance rates at predefined values also presents an important experiment with value and money supply. Inflation or deflation rates can be set in stone, with no room for maneuvering around the rate or changing it as with central banking inflation rates. This allows people always to know what that value is and to know in advance what to expect, building systems and making financial decisions based on a concrete value. The dynamic of Bitcoin as a store of value begs the question of if it can function as a medium of exchange at the same time. Currencies used for a medium of exchange need to be stable, simply because interacting parties do not want to deal with the risk of price fluctuation in a transaction. Due to Bitcoin being highly volatile at this point, it is not a great medium for exchanging value for frequent, everyday purchases. The US Dollar is excellent at this, but the long-term cost is devaluation and poor value storage. The question becomes whether or not a currency is capable of functioning effectively as both a store of value and medium of exchange. The complexities of central banking financial systems and carefully tailoring inflation rates to aggregate economic metrics realistically only allows for the dollar to function as one or the other. Even if the US Dollar’s long-term value were to stabilize from inflation and it still performed as a medium of exchange, how sustainable would such a model be? Bitcoin has an essential advantage that fiat currencies do not have when it comes to this, the technology of decentralization. Bitcoin may not be a great medium of value exchange for small purchases, but the Lightning Networks stands to prove otherwise. Facilitating micropayments between parties with no intermediaries that would otherwise make the concept extremely difficult opens up the possibility of technology overcoming a major financial hurdle. Predicting what will happen if the Lightning Network becomes ubiquitous throughout the Bitcoin network is impossible, but it will answer some important questions. Primarily, whether or not a currency can function as both a medium of exchange and long-term store of value. A feature that has long eluded national currencies and been stifled further by the complexities of tying a currency to both government institutions and banks. Bitcoin and cryptocurrencies exist outside of both, so perhaps they can offer a solution to a problem that has eluded economists for a long time. Bitcoin is only deflationary to a certain point – the economy will balance out as deflation can only go as far as the fixed currency will allow. To deflate further, bitcoins would have to be removed from the system. Nice try but you forgot to count forks as a form of inflation!! Whooops!! Price Crash: What Is Happening with the Cryptocurrency Market?